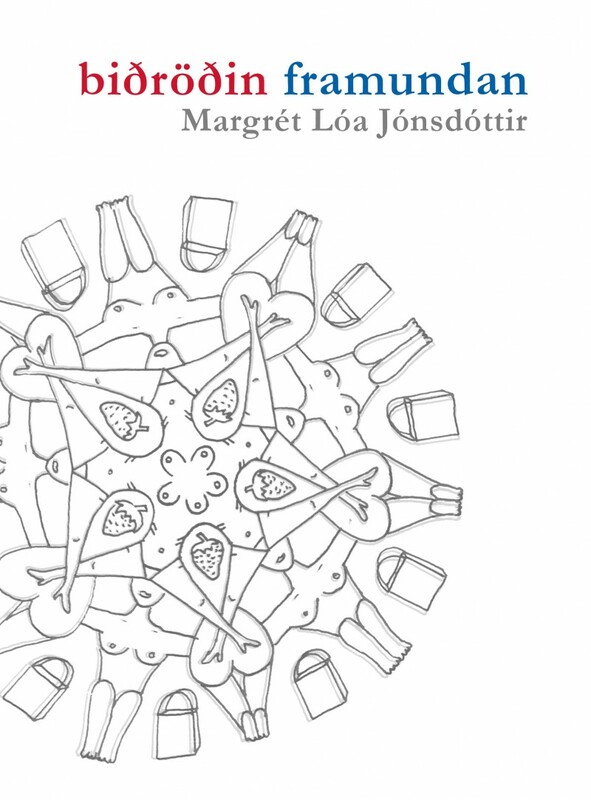 biðröðin framundan - a new collection of poetry by Margrét Lóa Jónsdóttir: "intending to get here a handheld vacuum cleaner and a kilo of the world finest strawberries ..." A breakthroug of a new warehouse in Iceland. The collection takes place in a cue in front of Costco. The cue ahead of us is a long poem: we are waiting in a cue in front of Costco. In this 10th poetry collection of mine we see for instance a wild fox running in the car park, which is based on a recent event. 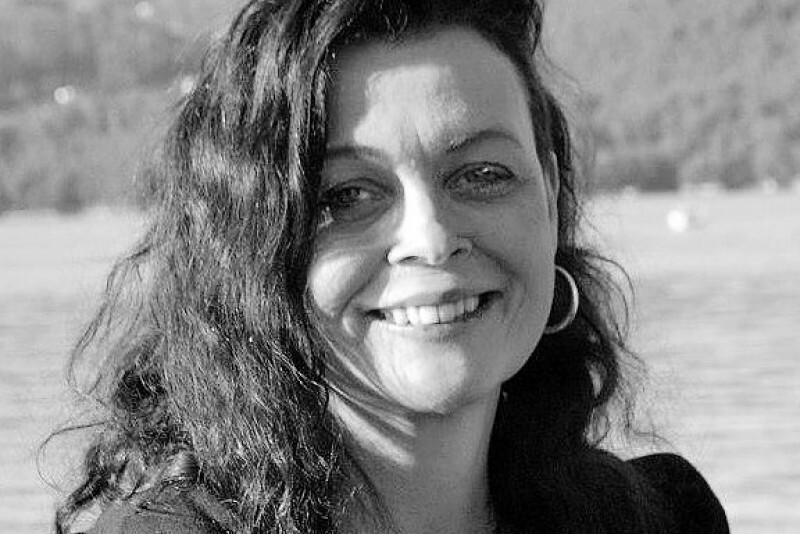 Margrét Lóa Jónsdóttir was born in Reykjavík in 1967. She studied Icelandic and philosophy at the University of Iceland, and philosophy at the University of San Sebastián in Spain. She has also studied art history as a master’s degree. Margrét Lóa’s first poetry collection Glerúlfar (Glass Wolves) came out in 1985. She has designed, illustrated and published many of her own books.She has been a creative writing teacher at workshops for children and was an editor of a literary magazine for two years. Margrét Lóa has spoken on radio programmes on feminism and gender equality. In 2003, she released the CD Hljómorð of poems recorded together with the musician Gímaldin. From 2008 to 2009 Margrét Lóa ran art gallery which is now online. In 2008 she participated in Granada’s International Poetry Festival in Nicaragua. In 2011 she exhibited her drawings and held an event with the composer Páll Szabó in Hjalteyri, an abandoned factory in Hjalteyri, N-Iceland. Margrét Lóa Jónsdóttir lives in Reykjavík and teaches at The Technical College Reykjavik. bestu jarðarberjum (sem fást víst aðeins hér)"